This seaside capitol is the largest city in Finland and a popular location for depositions. 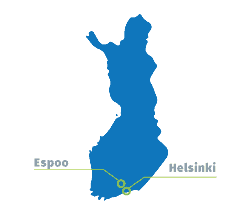 Another popular location for depositions, Espoo is the second largest city in Finland. 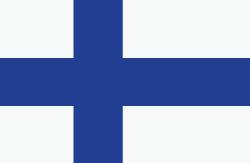 Permission from the government is not required for depositions of willing witnesses in Finland. U.S.-trained court reporters and videographers living in Europe. Depositions in Finland are straightforward and easy to follow with our Finland deposition checklist. Planet Depos offers cost-effective and reliable realtime, transcription, and related services for arbitrations in Finland. We provide modern and convenient conference rooms for business meetings, arbitrations, and more. Taking a deposition can mean a great trip to Finland. Check out our travel tips for important information.